*Classic analog synth Line Amp/Output stage. *Bring authentic color to the world of virtual synthesis. Thank you Eric!! You´re a star!! 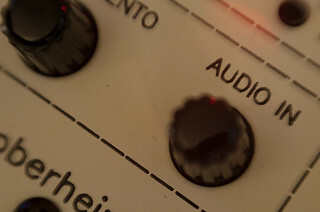 It´s for use with same model vsti synth (like Arturia Oberheim SEM etc...)for add the analogue touch. Good to see you coming out with some more stuff Eric! 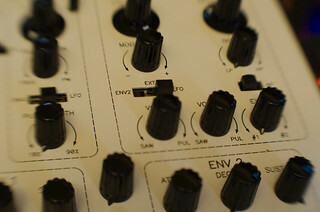 It almost sound incredible when is used in others vsti emulations of Oberheim stuff (Oberheim OB-X, Oberheim DMX, ...). Good to have you back here Eric. Thanks and congrats for this new release ! Is the Lil Peck... EQ still on your list ? rhythminmind wrote: It's in the works.